We have good news for fans of TV Boxes from WeTeK. For a long time, we have not had information about new devices from WeTeK company. Apart from consumer devices, the company also provides B2B services. 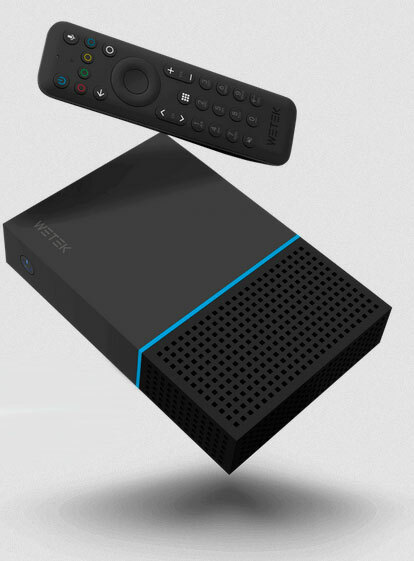 Recently on the official website appeared information about the new TV Box called WeTek Air. 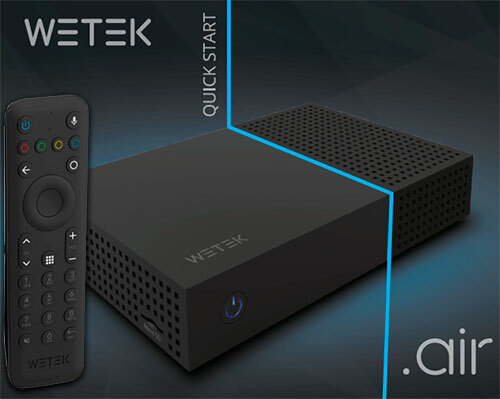 The new WeTek Air is the next generation of Hybrid TV Box (with Terrestrial, Cable or Satellite tuner) from WeTek, which runs on Android TV OS. The new WeTek Air 4K HDR TV Box has many features and supports DVB-S2 (satellite), DVB-C/T/T2 (cable/terrestrial) or ATSC (North America, South Korea). Probably the Hybrid TV Box is powered by Amlogic S905D SoC and additionally comes with 2GB RAM DDR4 and 16GB eMMC flash memory. As we mentioned TV Box runs on Android TV OS, and support Voice Remote Control via remote control. WeTek Air also comes with a well known pre-installed IPTV app from WeTek called WeTV (WeTV player offers an unparalleled advanced and customizable Linear TV experience, watch FREE over-the-air TV channels from major broadcast networks, local news and sports channels via satellite, terrestrial and cable connections). More details in the specifications below. 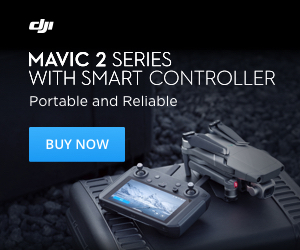 Probably WeTek Air will be available soon in pre-sale for $179.90. More information can be found on WeTek Air product page.